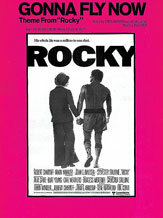 The theme from Rocky is triumphant, powerful and noble sounding! 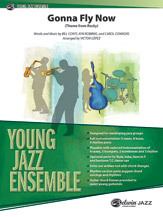 This rock-style chart is scored for the young player by Victor Lopez with the familiar Maynard Ferguson-flavored solo. 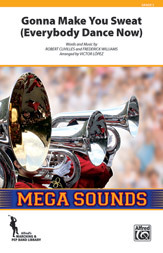 The lead trumpet range is to written A above the staff. This chart includes a tenor solo (written) and the usual optional parts. 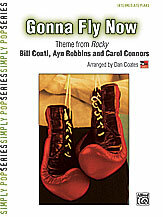 Gonna Fly Now is a great classic that should be in all jazz libraries. This title is available in SmartMusic.